Due to the recent outbreak of equine flu and following veterinary advice we are requesting that anyone hiring our facilities must have a fully vaccinated horse/pony and must bring their passport with them for checking. Anyone failing to produce a passport will be unable to use our facilities until further notice. We thank everyone in advance for their co-operation. Please park carefully and considerately. We respectfully ask that visitors do not let their dogs out on the premises and please if you are spectating keep well clear of the XC fences. From a safety point of view it is especially important that you do not allow children (who are not riding) to wander on the course while it is being used. 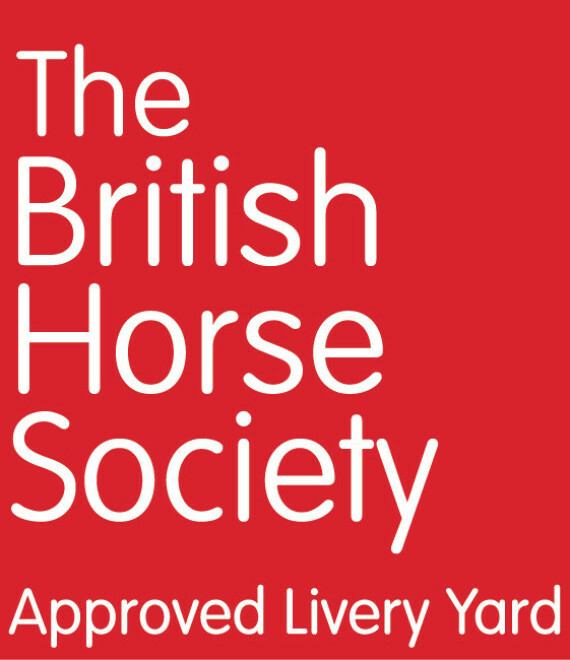 Please note that Downlands Equestrian provides unsupervised schooling facilities and that on arrival, if you haven’t booked online, you must sign the register which you will find located next to the notice board next to the car park and report to reception on the main yard. We do have instructors available who can be booked in advance.